Loved the Yamaha R15 but always craved for more power? Then this, is your day folks. Yamaha launched the R3 today at Rs 3,25,000 in India(ex-showroom). 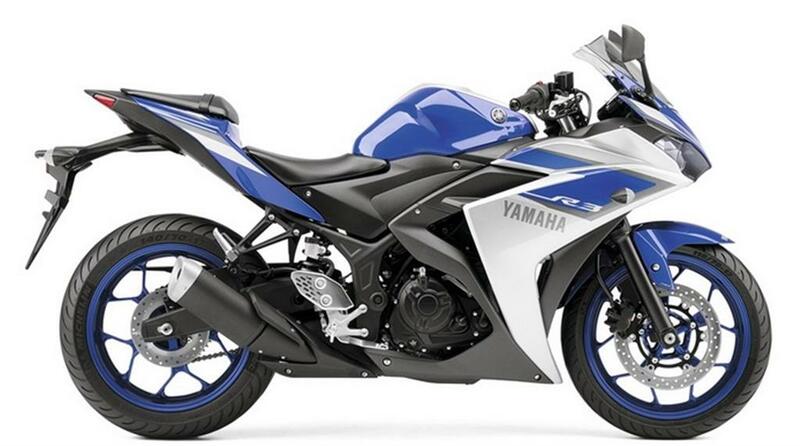 Yamaha R3 is undoubtedly the best looking bike in this category hands down. Yamaha has given a new instrument cluster for the YZF-R3. They have swithed position of the tachometer on the R3 compared to R15. The tachometer is on the left side with the digital meter siting besides it on the right side. The newly designed cluster gets a gear and oil temperature indicator. 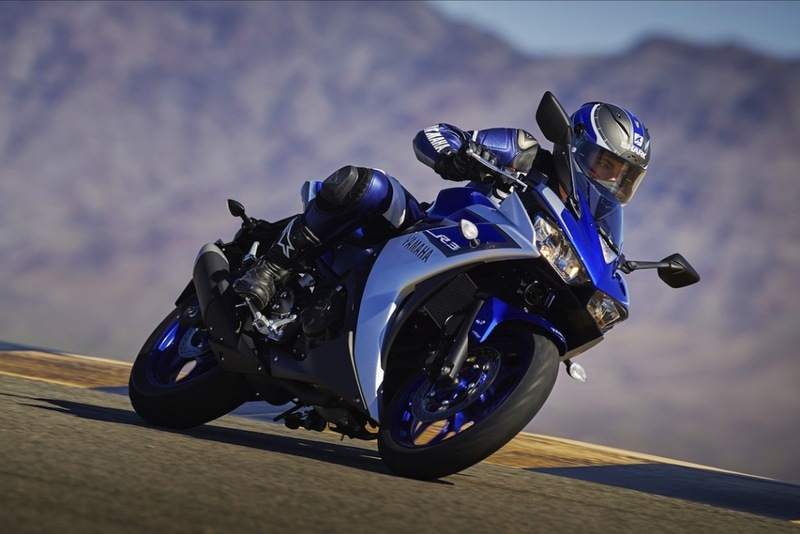 Yamaha R3 houses a 321cc inline two-cylinder, liquid-cooled engine and a lightweight chassis. The 321cc engine on the YZF-R3 will deliver 42PS of power and 29.6Nm of torque and will come mated to a constant mesh, 6-speed transmission. YZF-R3 will come equipped with MRF ZAPPER S 140/70-17 segment rubber at the rear and, contrary to earlier reports, will be available with an optional ABS feature. According to the company the Yamaha R3 is not completely track focused but is made for easy commute as well. The bike will come with two colors- Midnight Black and Racing Blue. Completely knocked down kits will be sourced from Indonesia to be assembled here in India. The competition for this bike is the Ninja 300 , the KTM RC 390, Honda CBR 250R. It sits alongside the Ninja 300 in terms of price but edges in the looks department. However if you have a race track in your backyard and always want that little bit extra in terms of power, the KTM RC 390 is still the bike for you. For other people, you are spoilt for choice!!! Its going to be a hard choice between the Ninja 300 and the Yamaha R3.